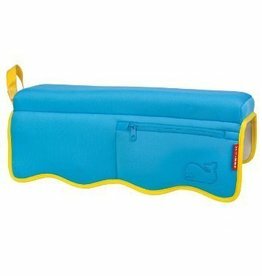 Bath - Grow Children's Boutique Ltd.
Our super absorbent cozy holds bath water and keeps baby warm—especially in elevated bath slings. 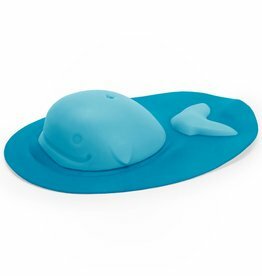 Rub-a-dub-dub, mix & match in the tub with our foam bath toys! 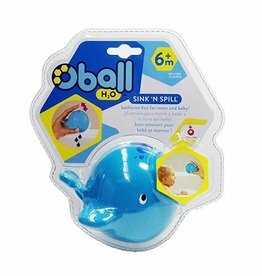 The Oball™ Sink 'n Spill™ whale is easy for little hands to grasp and a whale of a time for your child's bath! 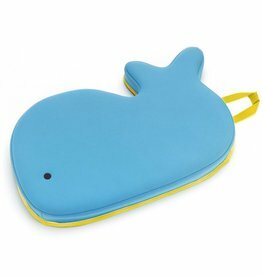 Dunk the whale into the water to fill. 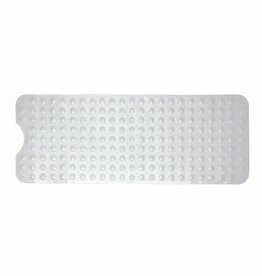 This bath mat is the best! 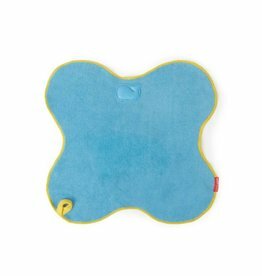 You can feel confident that the whole family will be safe in the tub with Mint Marshmallows UltiMATe Bath Mat. 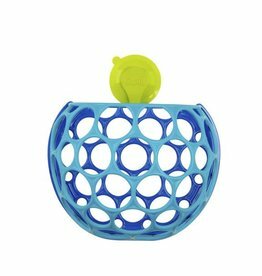 Oball™ introduces the most fun way to clean up and store baby's bath toys! 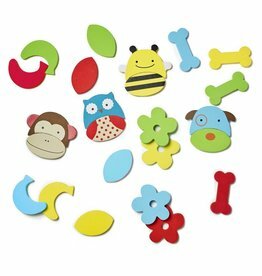 Since 2006, thinkbaby has focused on creating safe products for little ones. 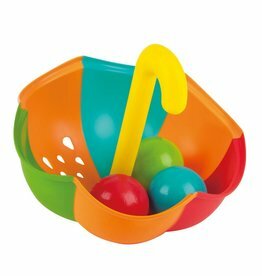 Squirt and float your way to bathtime fun with these colorful squirties. 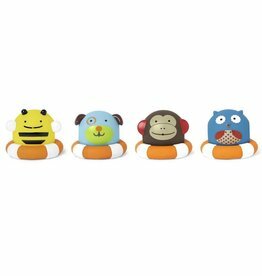 With an easy-to-squeeze shape for little hands, each of the four friendly characters floats on its own life preserver.